1 – Conquer the three mountains. 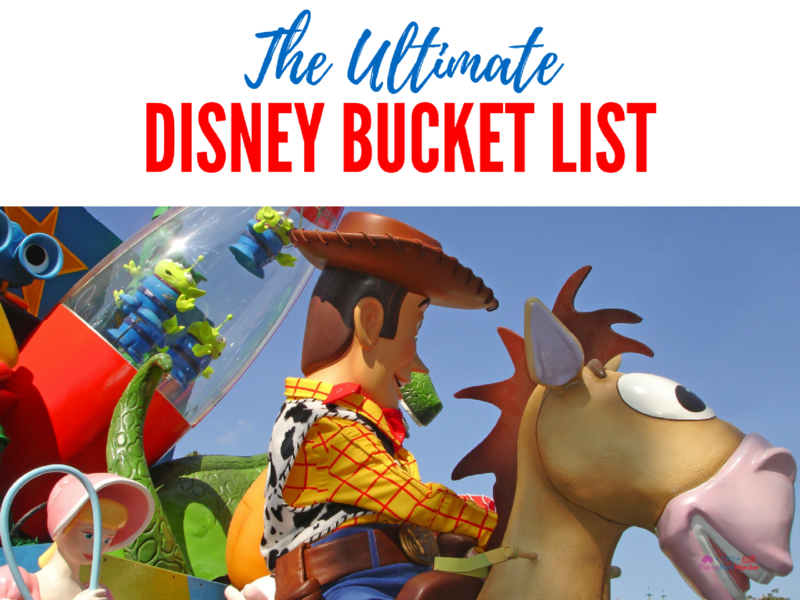 You must ride Splash Mountain, Big Thunder Mountain Railroad, and Space Mountain. 2 – Watch the fireworks show. 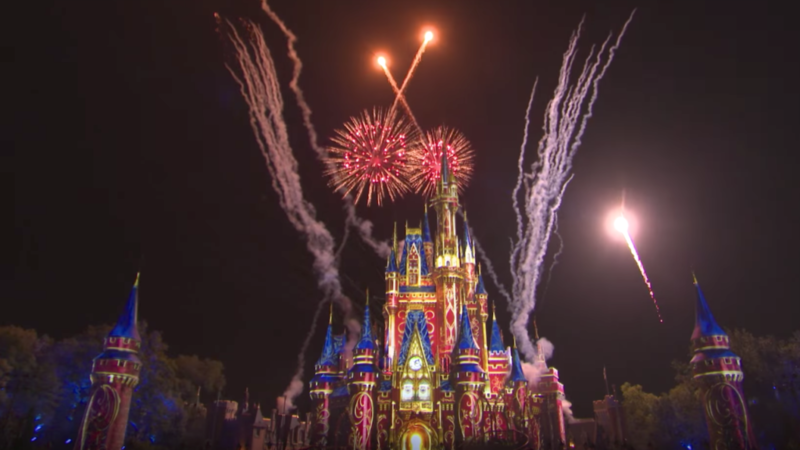 The Happily Ever After Fireworks show usually starts at 9 p.m. each night. The newly added display takes you on a remarkable voyage through many of the fan favorite Disney animated films. Happily Ever After Fireworks Show at Magic Kingdom Photo: Disney Co.
Be sure to watch the shows towards the back of the castle if you want to be in a less crowded area with a good view. 3 – Ride the classic Carousel of Progress. 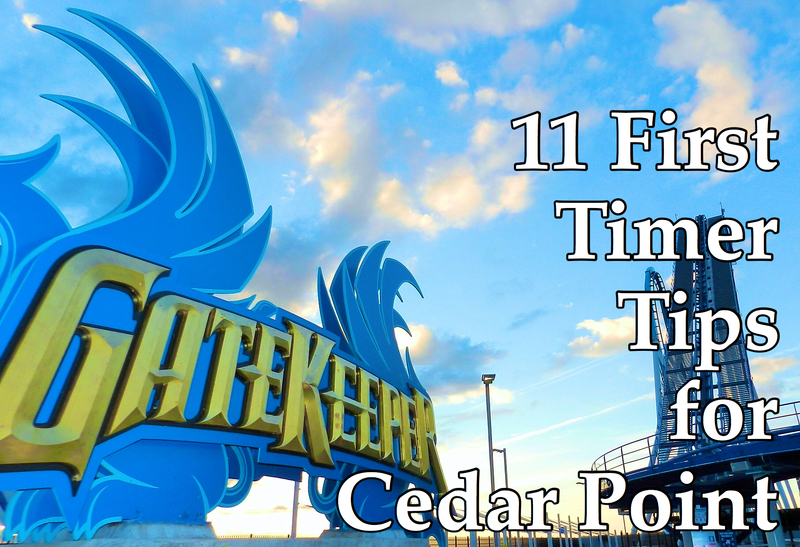 I know this may not be all that thrilling, but it is a must do ride. 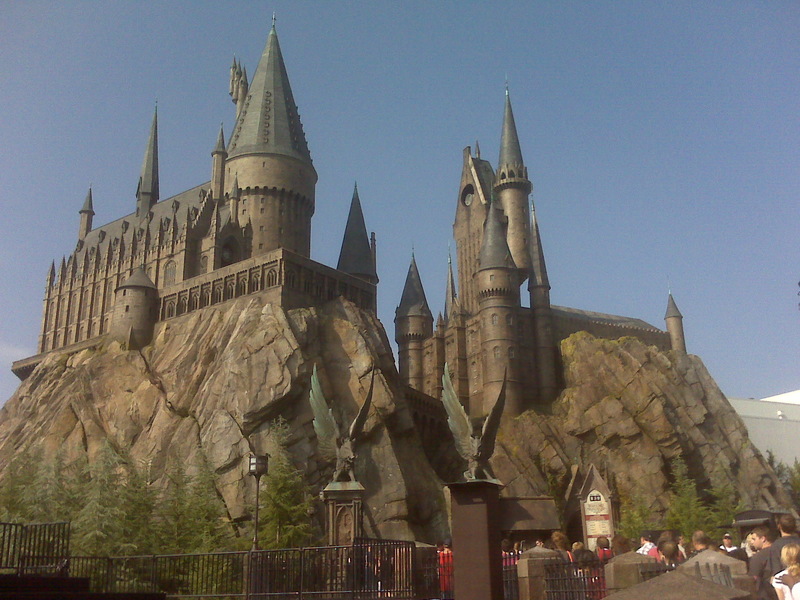 It’s one of Disney’s brainchild attractions that he personally oversaw. Plus, it’s an amazing nostalgic experience. 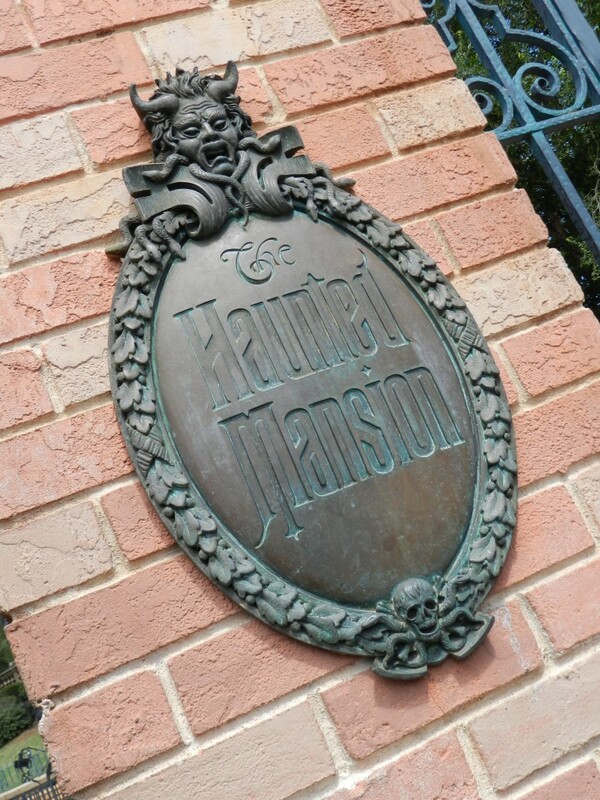 4 – Join the happy haunts and ride the Haunted Mansion. 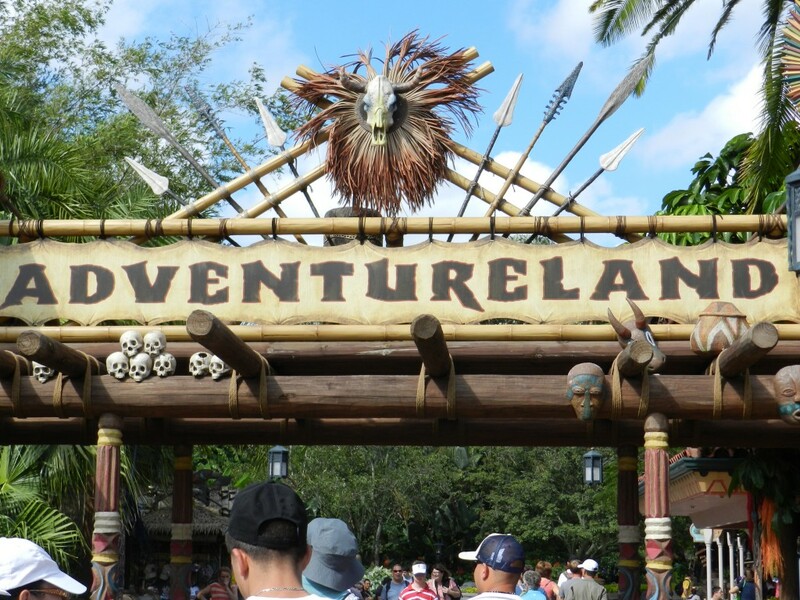 This is another classic Disney ride and it is a must for any trip to the Magic Kingdom. The Haunted Mansion is a spine-tingling tour through an eerie haunted estate. 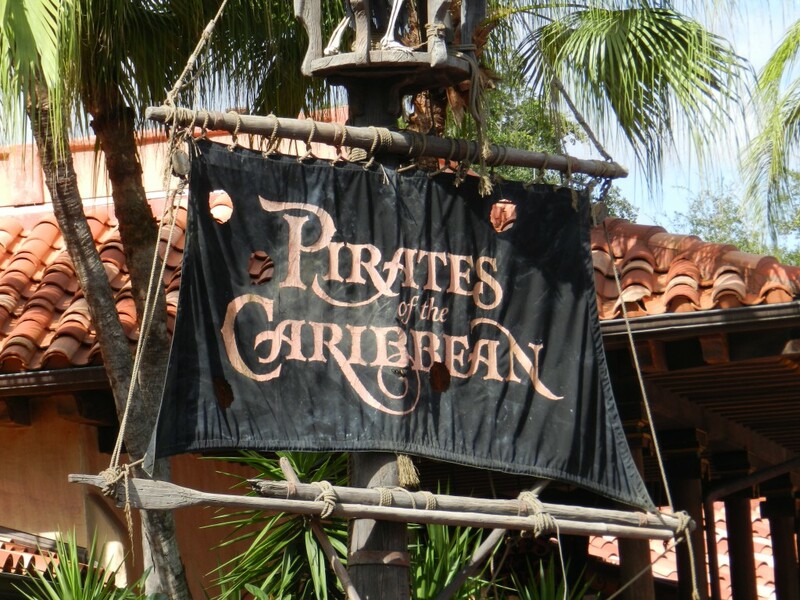 5 – Ride Pirates of the Caribbean. Join Captain Jack Sparrow and dive deep into the watery pirate adventures. Sail away and watch the swashbuckler raid towns and participate in a few questionable things. 6 – Have a character dining meal at Cinderella’s Royal Table. 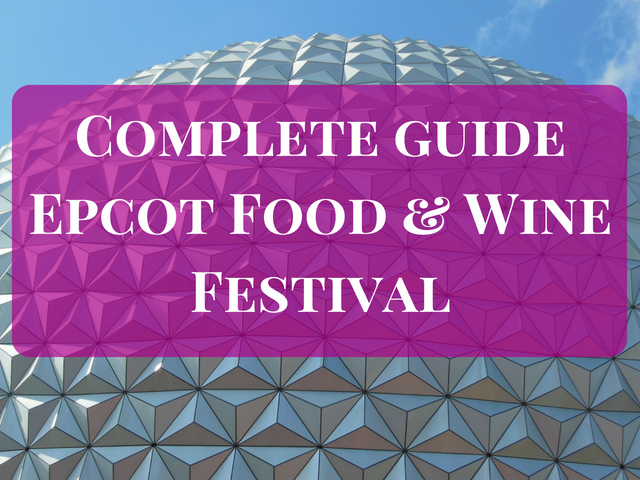 It may set you back some dollars, but it’s a spectacular dining event. Even for adults it’s pretty awesome! Don’t forget to have a soothing mimosa. 7 – Ride Tomorrowland Transit Authority. I love getting on this ride, especially when I’m tired of walking. 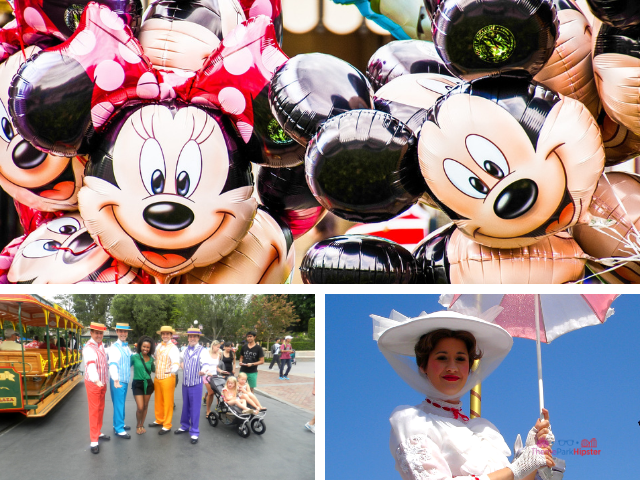 It’s a perfect ride on a hot day or day when you want something to pass the time while waiting for your FastPass. 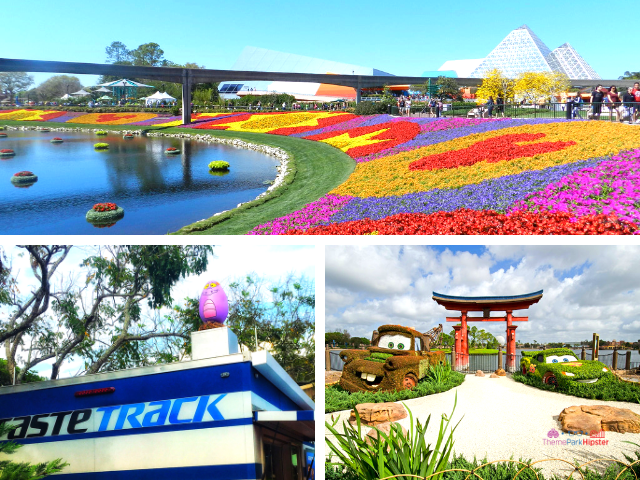 The Tomorrowland Transit Authority takes you through different areas of Tomorrowland high in the sky. 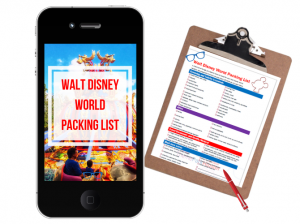 Plus, you’ll receive some cool Walt Disney World secrets and facts while aboard the attraction. 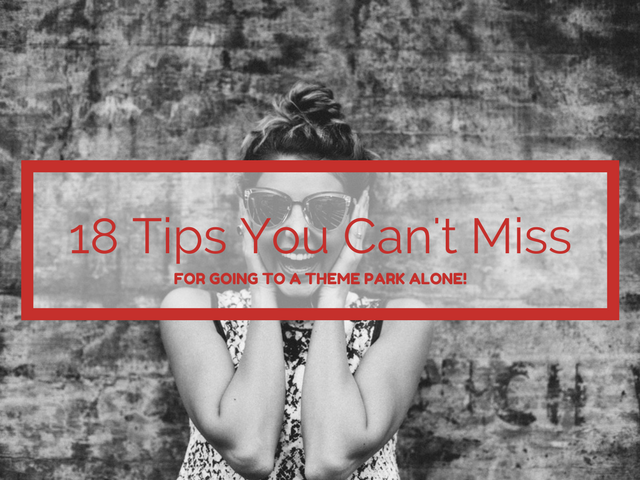 8 – Have a delicious pineapple Dole Whip! The Dole Whip culture and society is one that has taken off in the past decade and growing every day. It is absolutely delicious and refreshing on really hot summer days. 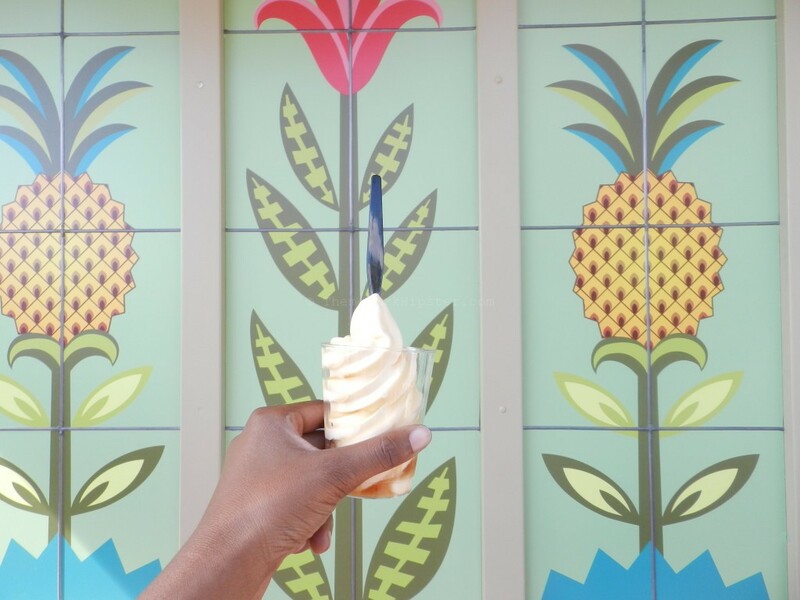 The Dole Whip is a soft serve swirl available at Aloha Isles inside the Magic Kingdom. 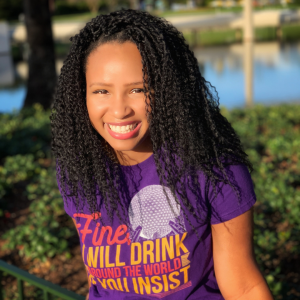 You can even get one with a dash of dark rum at select Walt Disney World locations. 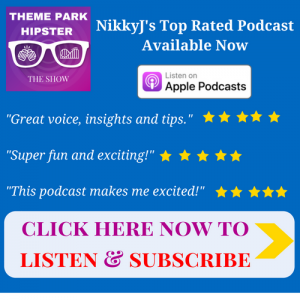 9 – Hop aboard the Jungle Cruise. 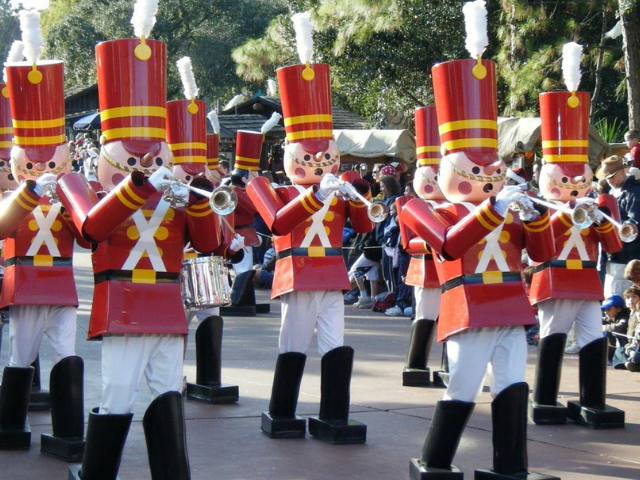 This is another classic Disney ride that is just one of those things you must do at Walt Disney World. The jungle cruise takes guests on a boat tour through the most exotic rivers across Asia, Africa, and South America. 10 – Discover and relax on Tom Sawyer’s Island. To get over to Tom Sawyer’s Island you will have to take a little boat raft from the platform in front of Big Thunder Mountain Railroad. The boat ride lasts a few minutes. Once you arrive to your own little private island, adventure through the dark caves, mysterious landscape and rustic buildings of yesterday. 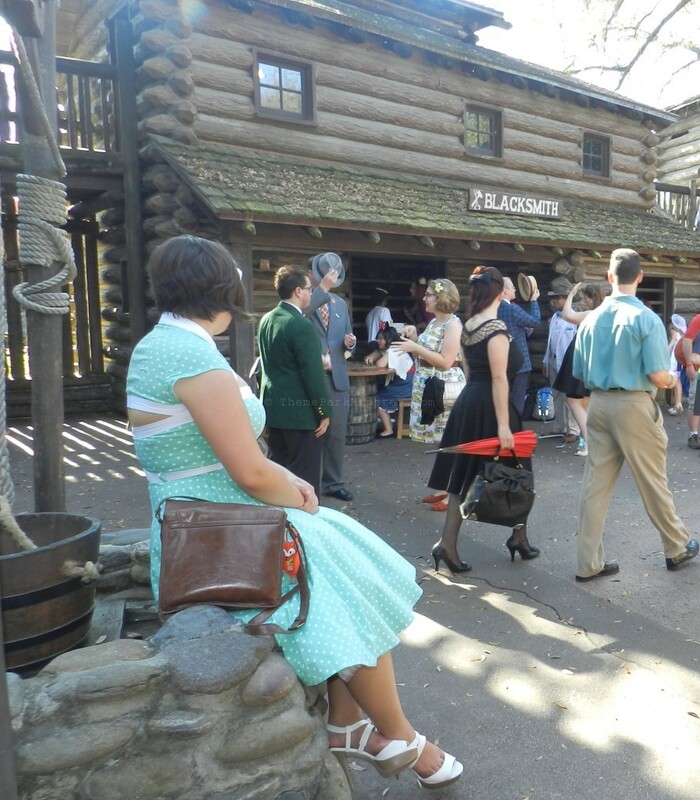 It’s also a nice place to get great views of Liberty Square and Frontierland. You’ll be delighted to discover shaded areas to sit down and take a break. 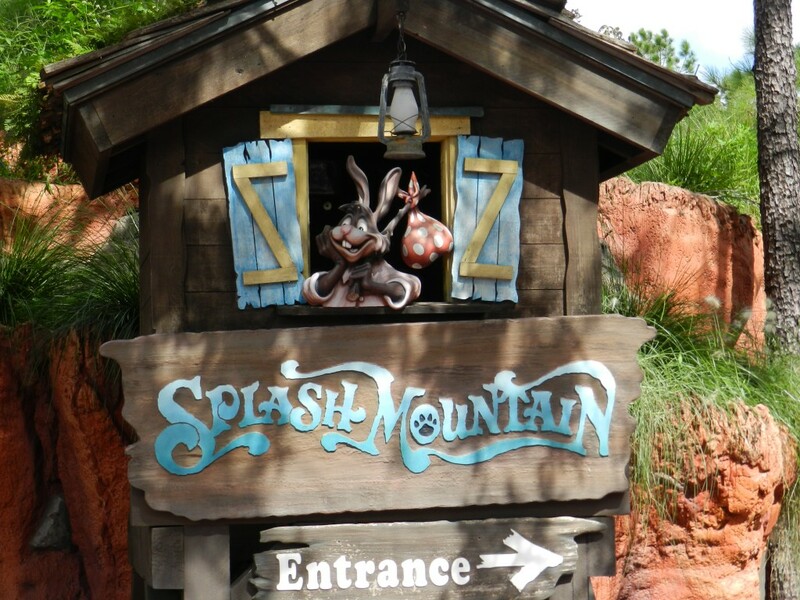 11 – Ride the Seven Dwarfs Mine Train. The Seven Dwarfs Mine Train is quickly becoming a Disney fan favorite. 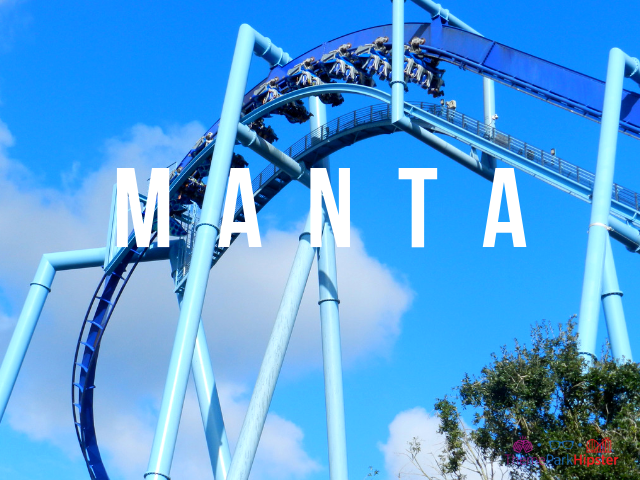 It’s not an overly thrilling roller coaster, but it is a great introductory thrill ride. Plus, you’ll have a little surprise at the end. 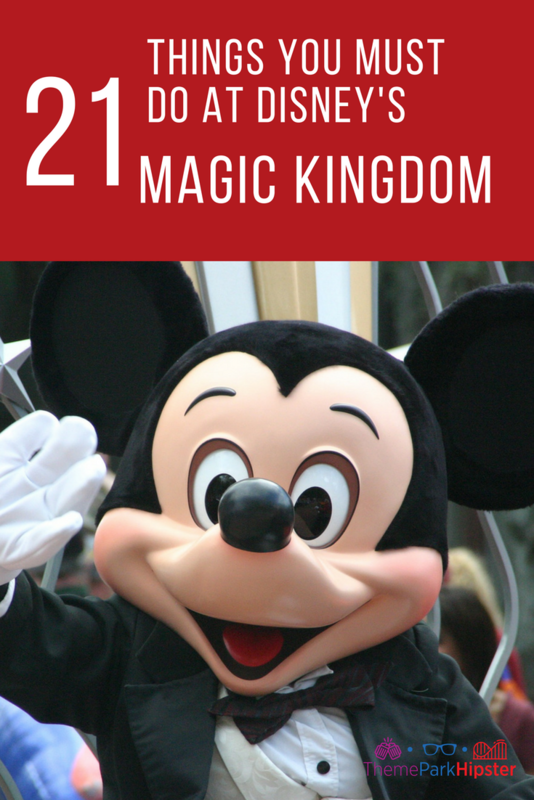 12 – Watch and enjoy Mickey’s PhilharMagic Show. This immersive 3D presentation takes you into the wonder of Disney animation with the help of a 150-foot-wide wraparound screen. It is visually and sensually appeasing. A great spot to go for an AC break. 13 – Become a Galactic Hero on Buzz Lightyear’s Space Ranger Spin. Board an XP-37star cruiser and see if you can reach the high score on this out-the-world space mission. 14 – Pick up the mystery phone. 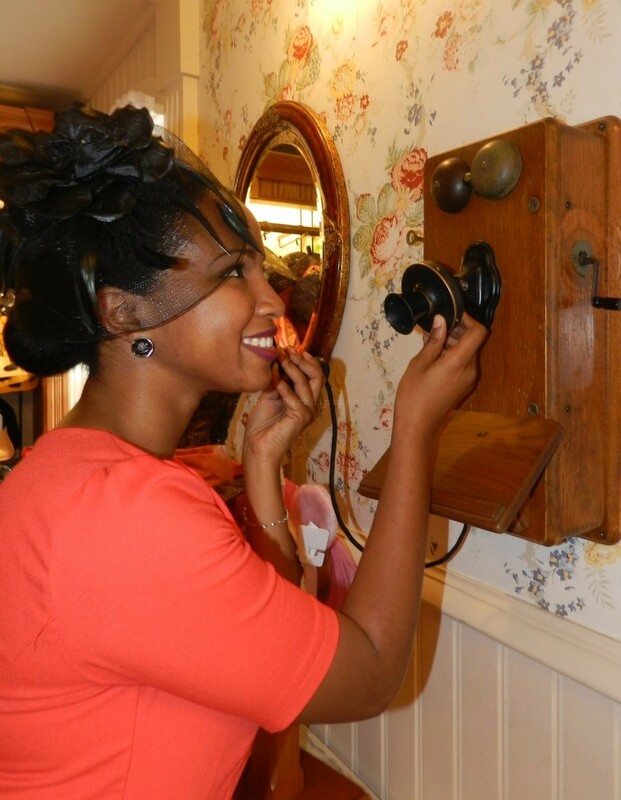 Walk into the Chapeau Shop on Main Street. It’s a small hat shop tucked away in the far-right corner of Town Square. Pick up the phone and will hear some interesting conversations. 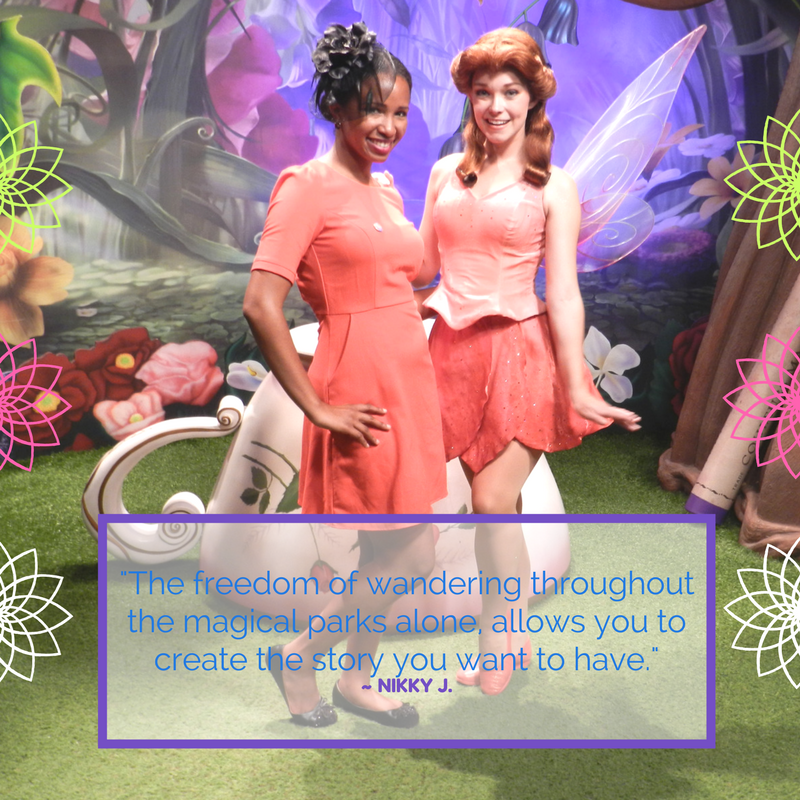 15 – Take photos with your favorite characters. Make sure you find out the character meet and greet times and locations. For the more popular characters, such as Rapunzel, I recommend a FastPass+ reservation. That way you are guaranteed to get that special photo. 16 – Have specialty mac and cheese. My favorite is the roast beef mac & cheese at the Friar’s Nook. Each season options change and you’ll be able to try a newer version of the Friar’s Nook macaroni and cheese. 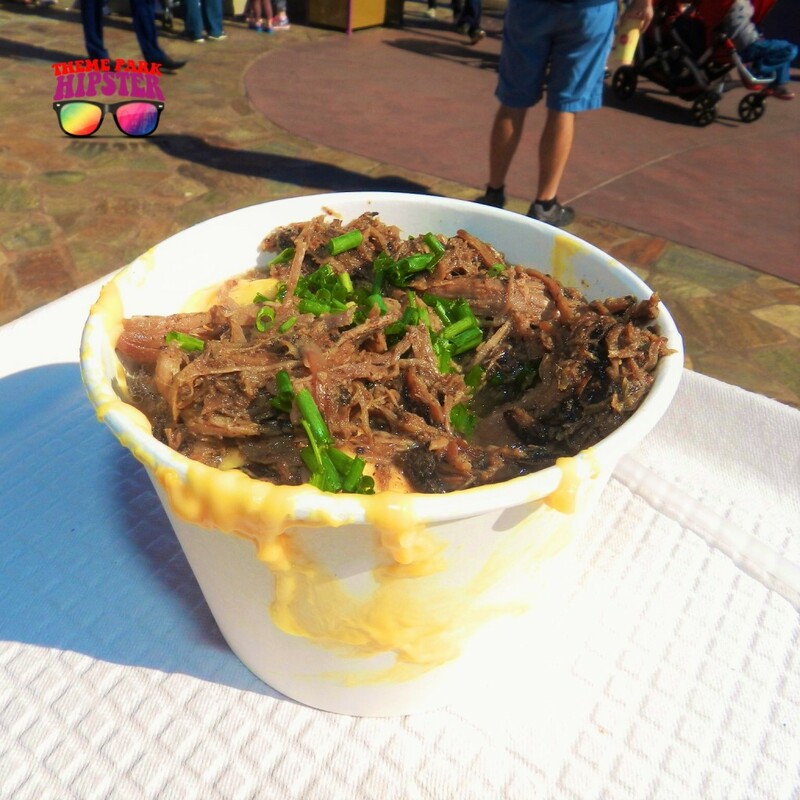 The mac and cheese will always have the same great taste with delicious toppings that change throughout the year. 17 – Taste a sweet or savory waffle at Sleepy Hollow. 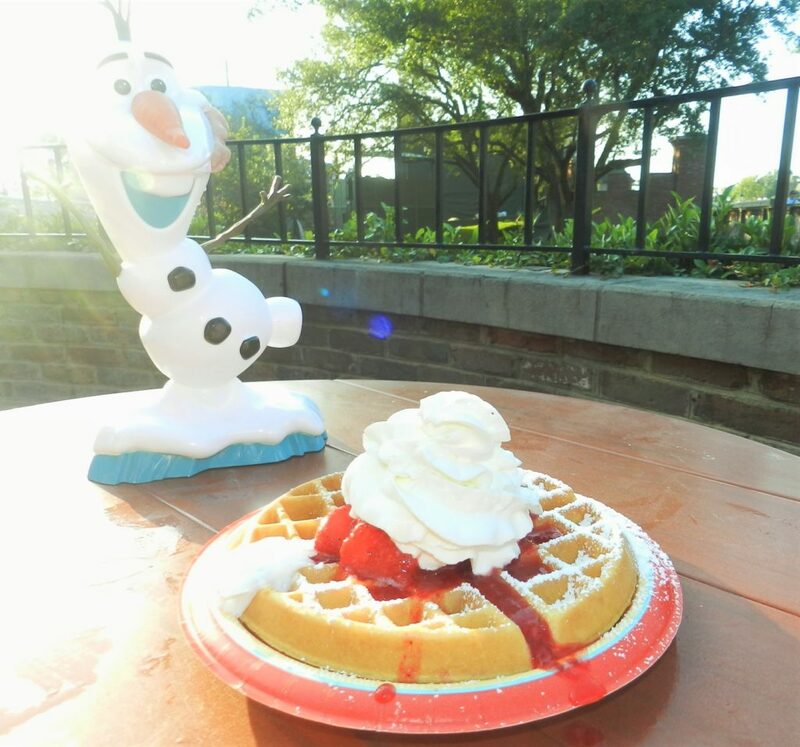 Don’t be afraid to try both the sweet and savory waffles at Sleepy Hollow. The treats are made of Belgian waffles. The line is usually pretty long at brunch time, so be sure to take that in consideration when planning your delicious waffle trip. 18 – Play with Belle and all of her magical friends. Eat at Be Our Guest restaurant after you’ve sat and listened to enchanted tales from Belle. Make sure that you book your reservations to Be Our Guest as soon as possible as reservations are extremely hard to get. 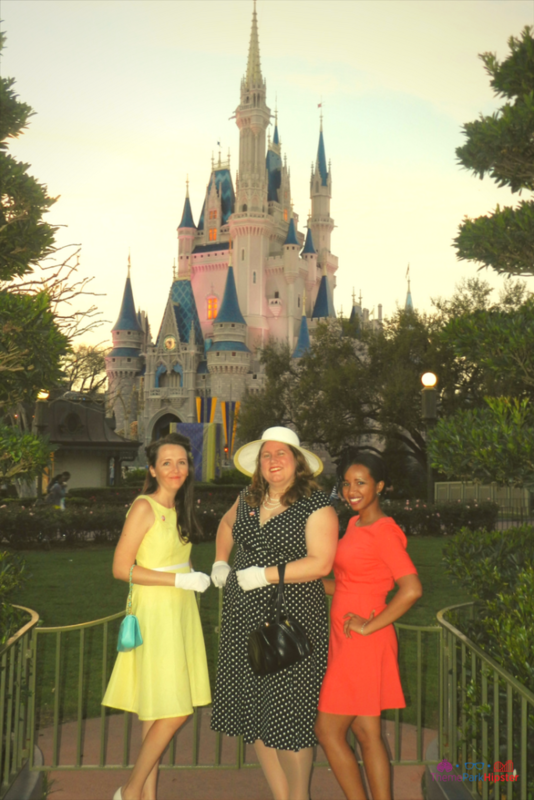 19 – Take a photo in front of Cinderella Castle. 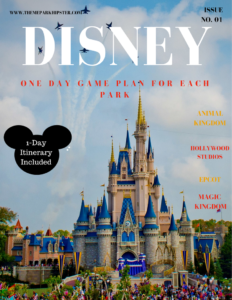 This is a Disney must! 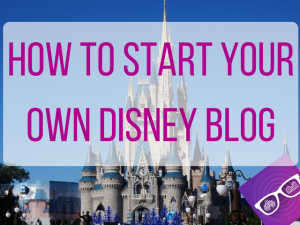 You must have this standard photo of you on Main Street posing in front of the most famous castle in the world. 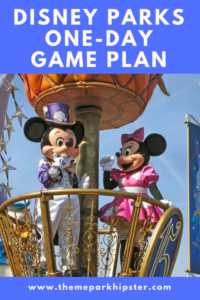 20 – Do the Sorcerer’s of Magic Disney card game. This game’s objective is to stop Hades’s grand plan by defeating Disney villains who can be found in portals throughout the park. 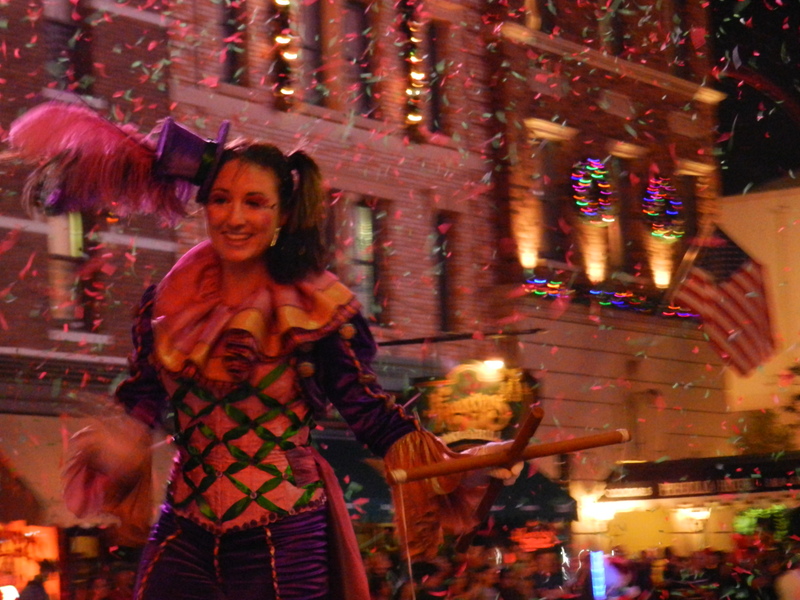 Watch the Magic Kingdom welcome show at the beginning of each day. Also known as the “rope drop” moment that kicks the day off! I hope you guys enjoyed the 21 Magic Kingdom Must Do experiences. 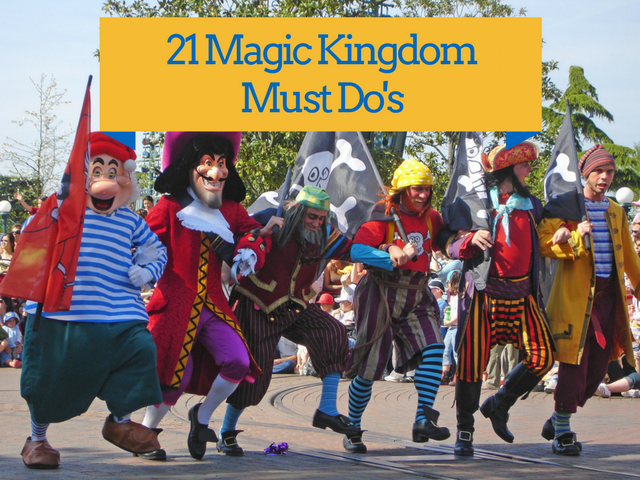 I want to know what you love doing when you go to Magic Kingdom. 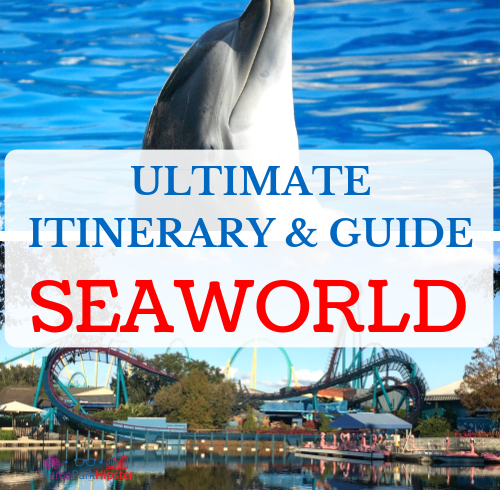 Check out the articles below for more Disney theme park guides. 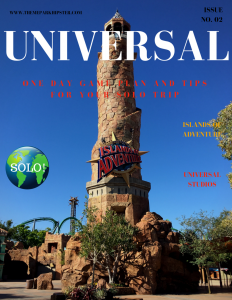 For more theme park news, discounts, and tips, subscribe to the weekly guide! 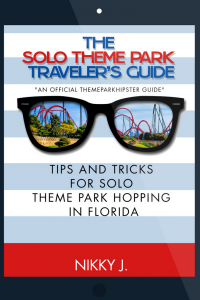 Join 9981+ active members of the Solo Theme Park Traveler’s community.